Former director of SRI Inform George Maior was elected on Thursday President of the Academy of Military Sciences (ASM). “The General Assembly of the Academy of Military Sciences, during its sitting on Thursday, January 29, has elected as President of the Academy the Ambassador George Cristian Maior. General Secretary was elected Prof. Dr. George Toma” informs a ASM release sent to Agerpres. According to the source, during the meeting, Major emphasized the importance of alignment to academic excellence standards and to cutting-edge research and talked about the need for a strategic vision and integration within the system of response to the great challenges of our time. “President of the Academy showed also the need to provide a strategic response to the needs of defence and national security for Romania,” the press release reads. 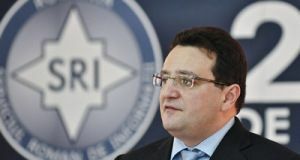 The Head of the Romanian Intelligence Service (SRI) George Maior, has resigned on Tuesday. President Klaus Iohannis accepted his resignation. 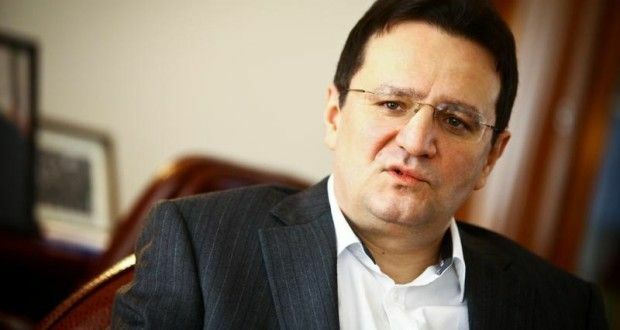 George-Cristian Maior (born on November 16, 1967, at Cluj-Napoca) was the director of the Romanian Intelligence Service (SRI) since 2006 (proposed for the office by former President Traian Basescu). He graduated in 1991 from the Law Faculty of Babe?-Bolyai University, in Cluj-Napoca, and in 1992 from the Faculty of International and Comparative Law of George Washington University, in Washington, D.C. He is a doctor at law, a title obtained at UNESCO in 1998. He graduated in 2001 from the National College of Defence in Bucharest. 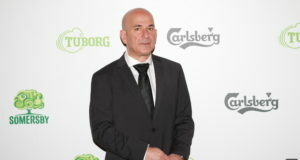 He also has a diploma of Master of Arts in International and Comparative Law, according to Wikipedia. Maior started his diplomatic activity in 1992. 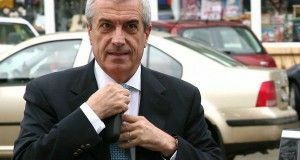 He was a Social Democratic Party Senator representing Alba County, the chairman of the Committee for Defence, Public Order and National Security, and member of the Committee for Human Rights, Religious Denominations and Minorities of the Romanian Senate.